(Red Deer Advocate, April 9th, 2011.) This is not a picture from the Sears catalogue of some kid with his new street-clothes on all ready for school. No, this is part of a bona fide newspaper article. 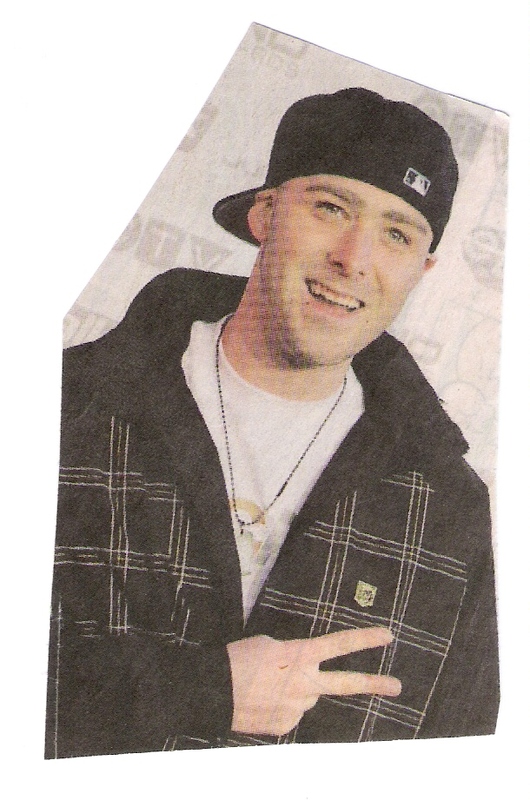 The caption below that picture says that this is ‘Nova Scotia rapper Classified,’ who ‘classifies himself as a working man trying to balance his work, his art, and life.’ But Classified does not look like a working man; he does not look like a man at all. Jesus warns not to judge by appearance (John 7.24.) I’m not guilty of that here, for the title of Classified’s album (which I don’t want to dirty my page with) agrees with my judgment of him being a poor role model. I’m not judging merely by appearance. Solomon warns to not strive with a man except there be a cause (Proverbs 3.30.) I’m not guilty of that, for there is a cause. The cause is to discourage, even by putting someone to shame, the rapper image and attitude, which makes for poor role modeling. I don’t mean to pick on Classified as if he’s the poster-boy for kid-men rappers. He just happened to be the one featured in the paper. If he chances to read this article, that will hurt. 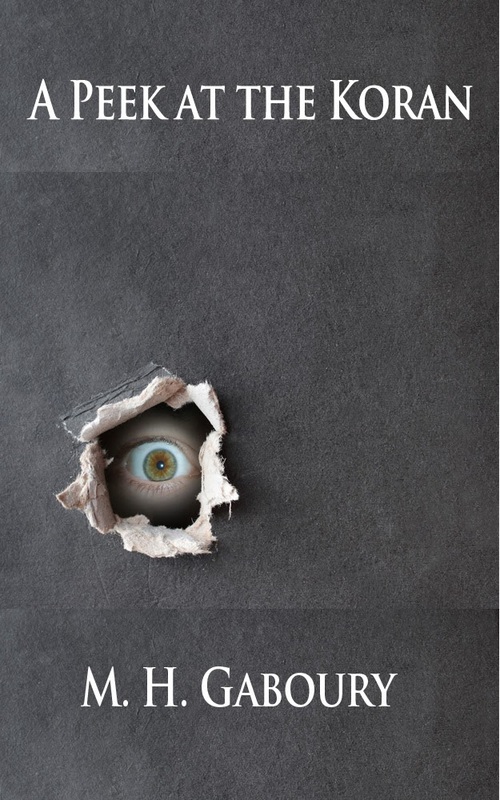 But better to be told something than not, if what is told is true and could do you some good. When a boy comes of age, he should be told to strive at becoming a man. He should be told to try and look the part. And the new man should take this advice, if not for his own good, then for good of the kids who will imitate him. What message does Classified’s look send but that you don’t have to grow up and become a serious adult? In the article it says that one of Classified’s songs ‘demonstrates maturity’ and that he has two kids. If the song is anything like the album title, will it make his kids want to become men? There’s a verse that speaks very naturally against immaturity in men, if we take the words, not in the spiritual sense intended, but at face value. “When I became a man, I put away childish things” (1 Corinthians 13.11.) On the natural plane, this can speak to anyone, saved or unsaved. It is good basic advice for all men to take, for themselves and for the kids who look up to them and who might want to follow in their steps.